The Isle of Wight is located off the south coast of England and is well serviced with regular ferry connections to the mainland. There are services that run every 30 to 60 minutes during the day. Once on the Island travelling either by car or public transport is easy, taking around 45 minutes to get to Ventnor located on the Southern point of the Island. Click on the crossings below to find easy route maps to Ventnor both by car and public transport. We have put some handy guides for timings from different locations to one of the Island’s ferry ports to get an idea for how long your journey will be. Coach services run to Portsmouth Hard Interchange and Southampton Coach Station. There are many buses serving the island regularly and a half hourly service (hourly after midnight) to Ventnor from Ryde or Newport directly. The direct buses from Newport are the No. 3 and No. 6 buses. There is a short train route on the island from Ryde Pier Head to Shanklin, which can be quicker than the bus from Ryde. The No. 3 bus to Ventnor stops right outside Shanklin station. If you’re traveling in a vehicle, see our recommended routes from the three ferry ports. If you are travelling to the Fringe by car, please note that parking is limited in the town. 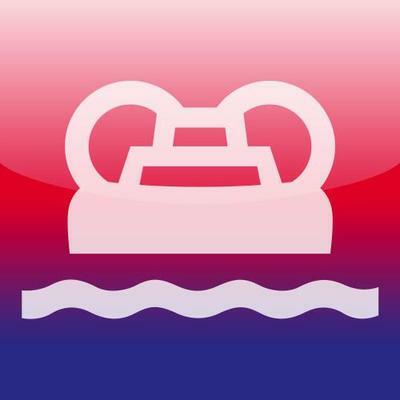 There are a number of car ferry services to the Island operating on a regular basis, Red Funnel operates from Southampton to East Cowes. 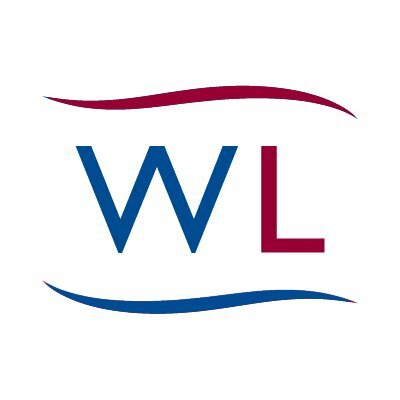 Wightlink operates two routes Lymington to Yarmouth, and Portsmouth to Fishborne. Once on the Island it is a 30 to 45 minute journey to Ventnor. It’s easy, affordable and faster than you think to travel to Ventnor on foot, with a number of alternative travel options for foot passengers that connect easily with rail and bus services. 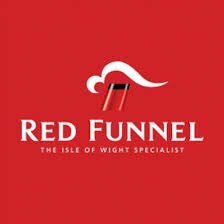 As well as regular sailings Red Funnel operates a high-speed passenger service from Southampton to West Cowes and Wightlink operates a high-speed service from Portsmouth to Ryde. 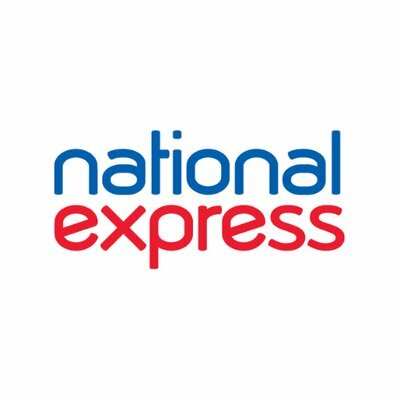 Both crossings connect with rail and or bus services and through tickets combining ferry travel and train jouneys can been booked through National Rail’s website. When you’ve made it to the Island there are a number of transport operators, including trains, buses and taxis. IslandLine trains run from Ryde Pier Head to Shanklin, which takes 30 minutes. 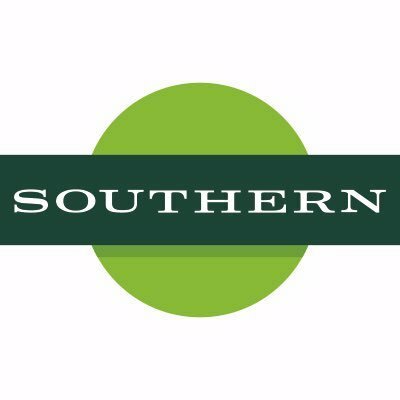 You can buy tickets whilst on the train. Ventnor is a 15 minute bus journey on the number 3 bus from Shanklin train station. 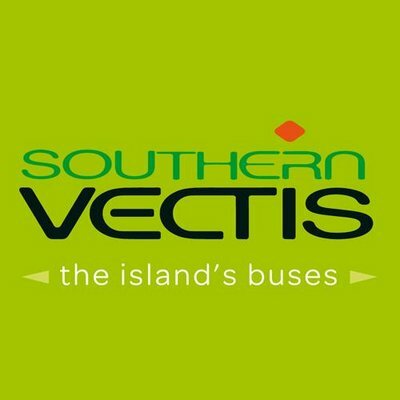 Southern Vectis buses run regularly around the Island, though we advise to check timetables and fares before you travel.